With the new special model K 1300 GT Exclusive Edition, BMW Motorrad sets a new milestone in the BMW world of experience Tour. With extensively upgraded fittings and a refined visual appearance it offers even greater travel suitability and exclusive "Gran Turismo" comfort at the very highest level. Powered by a supreme 118 kW (160 hp) engine, the K 1300 GT Exclusive Edition benefits from heated grips and seat heating on cold days as well as providing optimum visibility for night riding with a xenon headlamp. The on-board computer provides travel-related data such as range, outside temperature and average fuel consumption and there is an electronic cruise control function for long stretches of motorway riding. 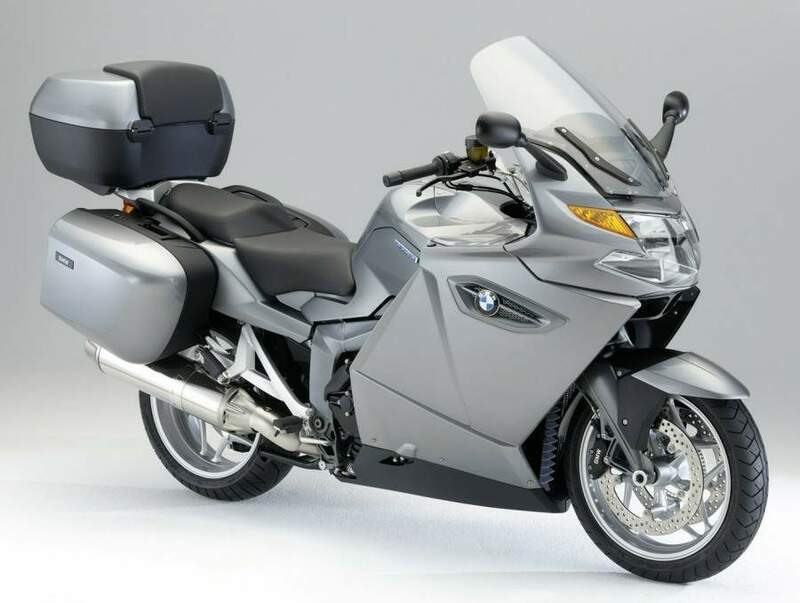 The chassis of the K 1300 GT Exclusive Edition provides enhanced riding dynamics and long-distance suitability with ESA II (Electronic Suspension Adjustment II). At the press of a button the rider can conveniently adapt the damping properties of the two spring struts and the spring rest ("spring preload") of the rear spring strut as well as the latter's spring rate and therefore the "hardness" of the suspension. This permits an unsurpassed level of chassis adjustment to rider and load as well as providing the very highest level of operating convenience. The anti-slip control function ASC (Automatic Stability Control) contributes significantly to the active safety of the K 1300 GT Exclusive Edition. By electronically adjusting drive power at the rear wheel it especially supports the rider on road surfaces with a low friction coefficient and when there are sudden changes in friction levels. Another safety feature is the electronic tyre pressure control function RDC (Tyre Pressure Monitor). With its well-conceived and high-quality storage space concept, the K 1300 GT Exclusive Edition is excellently equipped for long journeys. In addition to the pannier system this special model also features a large 49-litre topcase with common-key lock barrel and lid finished in body colour. 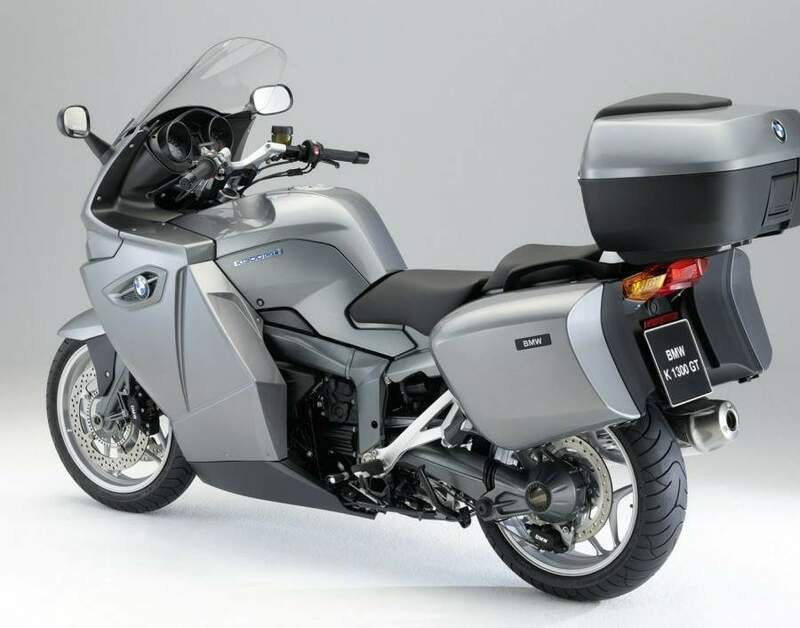 The paint finish Granite Grey metallic with contrasting trim parts in Granite Grey metallic matt in the area of the fuel tank side fairing and seat side fairing and the blue type plate emphasise the refined, exclusive character of the K 1300 GT Exclusive Edition. 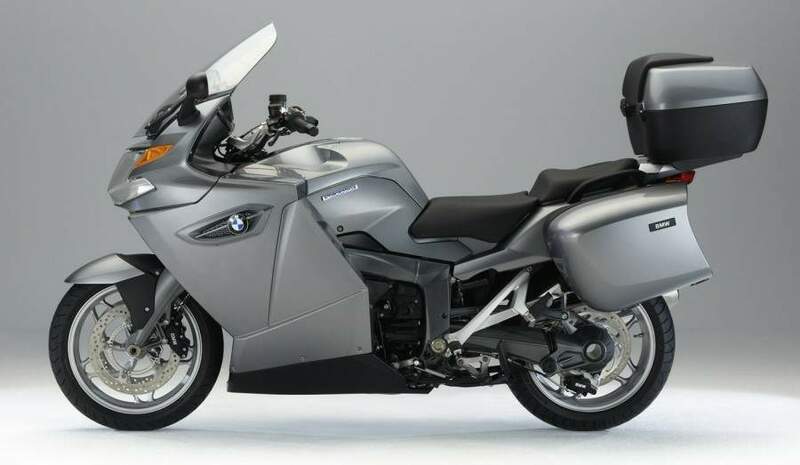 An overview of highlights of the BMW K 1300 GT Exclusive Edition. Paint finish in Granite Grey metallic/Granite Grey metallic matt. Large topcase (49 l) with lid finished in body colour and common-key lock barrel.